U.S. Soccer today announced the pairings and host scenarios for the First and Second Rounds of the 2016 Lamar Hunt U.S. Open Cup. Home teams are determined by a random selection process among those clubs that have applied to host and whose venues meet the minimum tournament requirements. U.S. Adult Soccer Association Executive Director Duncan Riddle was on hand as the witness during the Lamar Hunt U.S. Open Cup First and Second Round draw process Wednesday morning at U.S. Soccer House in Chicago. May 11 Aromas Café FC (Va.) at Chesterfield United FC (NPSL) 5 p.m. ET Striker Park; Glen Allen, Va.
May 11 Kraze United SC (NPSL) at The Villages SC (Fla.) (PDL) 5 p.m. ET The Villages Polo Field; The Villages, Fla.
May 11 Jersey Express (PDL) at Clarkstown FC Eagles (NPSL) 7 p.m. 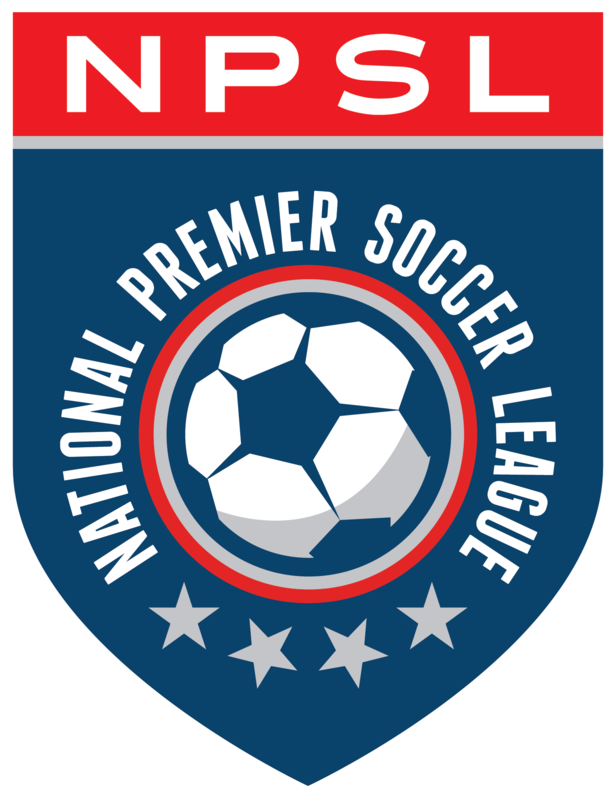 ET Torne Valley Sports Complex; Hillburn, N.Y.
May 11 Myrtle Beach Mutiny (NPSL) at Charlotte Eagles (PDL) 7 p.m. ET Charlotte Christian School; Charlotte, N.C.
May 11 Boca Raton Football Club (Fla.) at Miami Fusion FC (NPSL) 7 p.m. ET North Miami Athletic Stadium; North Miami Beach, Fla.
May 11 Cincinnati Dutch Lions (PDL) at Indy Eleven NPSL 7 p.m. ET Grand Park Championship Field; Westfield, Ind. May 11 Detroit City FC (NPSL) at Michigan Bucks (PDL) 7:30 p.m. ET Oakland University; Rochester, Mich.
May 11 Des Moines Menace (PDL) at FC Wichita (NPSL) 7:05 p.m. CT Stryker Soccer Complex; Wichita, Kan.
May 11 Burlingame Dragons (PDL) at Sacramento Gold (NPSL) 7 p.m. PT Capital Christian School; Sacramento, Calif.
May 11 CD Aguiluchos USA (NPSL) at San Francisco City FC (Calif.) 7:30 p.m. PT Beach Chalet #4; San Francisco, Calif.
7:30 p.m. ET UMW Battleground Stadium; Fredericksburg, Va.
7 p.m. ET Charlotte Christian School; Charlotte, N.C.
Ramblewood Soccer Complex; Charlotte, N.C.
May 18 Chesterfield United (NPSL) / Aromas Café FC (Va.) winner at Richmond Kickers (USL) 7 p.m. ET City Stadium; Richmond, Va.
May 18 Boca Raton Football Club (Fla.) / Miami Fusion FC (NPSL) winner at Wilmington Hammerheads (USL) 7 p.m. ET Legion Stadium; Wilmington, N.C.
May 18 Detroit City FC (NPSL) / Michigan Bucks (PDL) winner at Louisville City FC (USL) 7 p.m. ET Owsley B. Frazier Stadium Louisville, Ky.
May 18 Kraze United SC (NPSL) / The Villages SC (PDL) winner at Charleston Battery (USL) 7:30 p.m. ET MUSC Health Stadium; Charleston, S.C.
May 18 Atlanta Silverbacks (NPSL) / Reading United AC (PDL) winner at Chattanooga FC (NPSL) 7:30 p.m. ET Finley Stadium; Chattanooga, Tenn.
7 p.m. ET Belson Stadium at St. John’s University; Jamaica, N.Y.
May 18 AFC Cleveland (NPSL) / GPS Portland Phoenix winner at Saint Louis FC (USL) 7 p.m. CT World Wide Technology Soccer Park; Fenton, Mo. May 18 San Francisco City FC (Calif.) / CD Aguiluchos USA (Calif.) winner at Sacramento Republic FC (USL) 7:30 p.m. PT Bonney Field; Sacramento, Calif.
6 p.m. PT Providence Park; Portland, Ore.
Lake Forest Sports Complex; Lake Fores, Calif.
At-Large Berths newly awarded: Chesterfield United FC (Va.), Corinthians FC of San Antonio (Texas), Detroit City FC, Kraze United (Florida).